1. 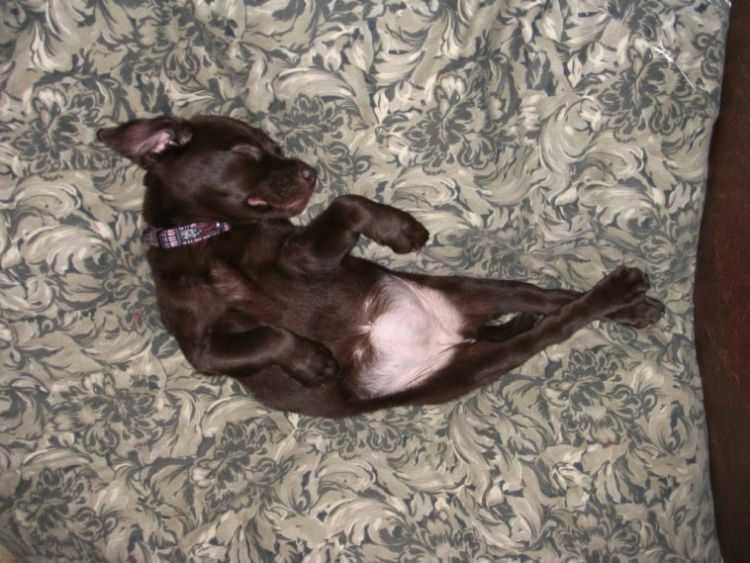 It seems that puppies find some of the best sleeping positions. 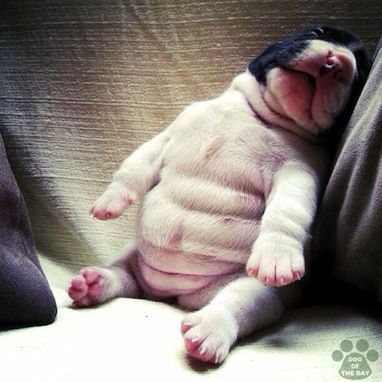 This pup looks like he's getting some quality beauty sleep. Point those paws! 2. If you've ever had a fussy baby, then you probably know the magic of car rides when it comes to lulling them to sleep. 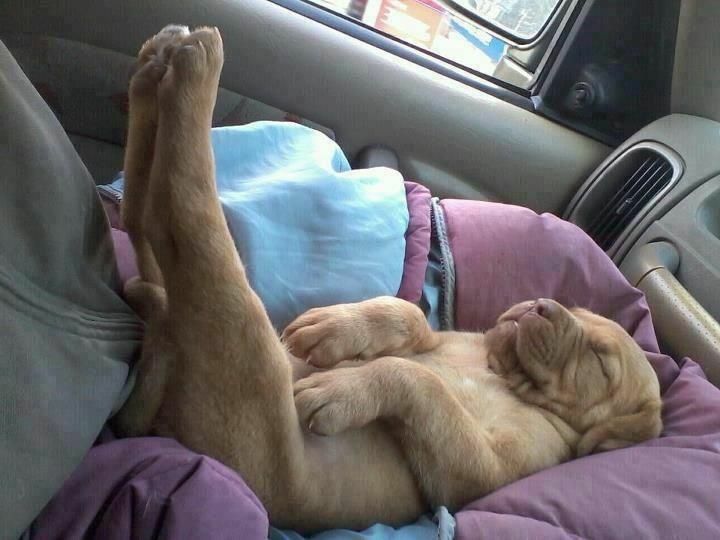 Evidently this puppy also finds car rides to be super relaxing. Add in a soft blanket and it's no wonder it's snoozing. 3. 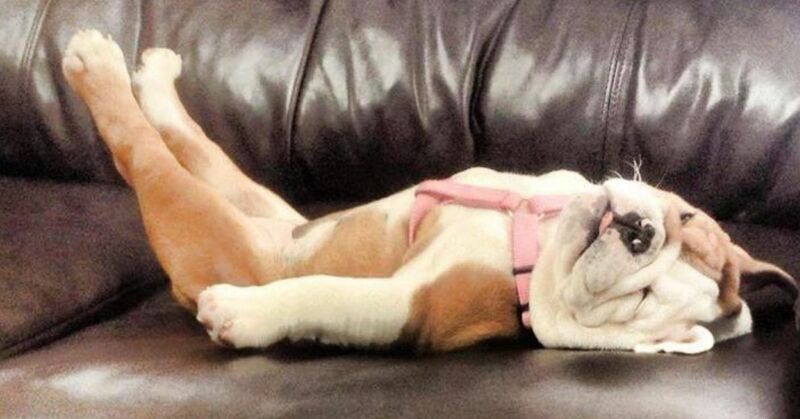 No dogs on the couch? Better not tell that to this puppy. 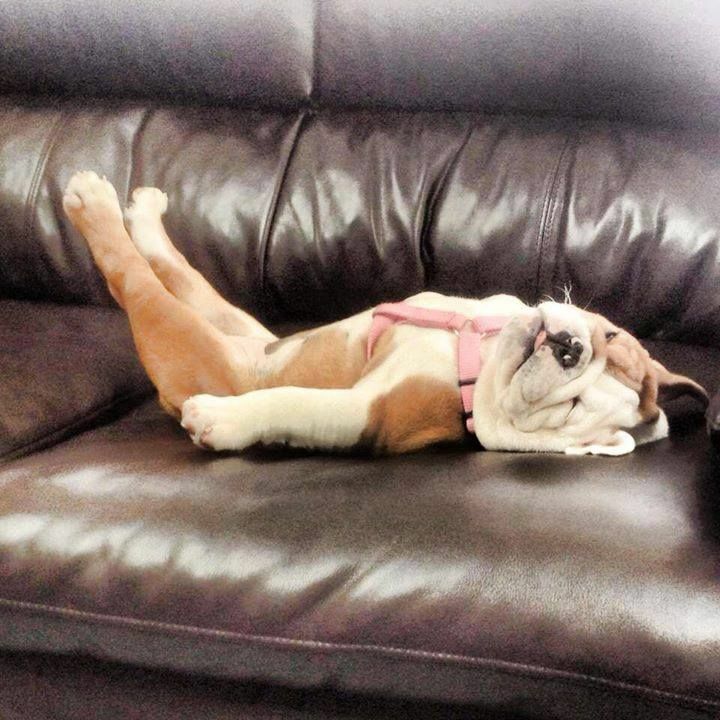 It was time for a nap, and the couch is where it's at. 5. 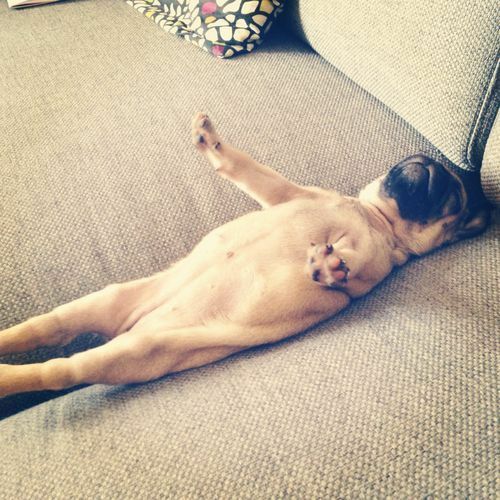 Sometimes you just have to stretch out to get some quality sleep. 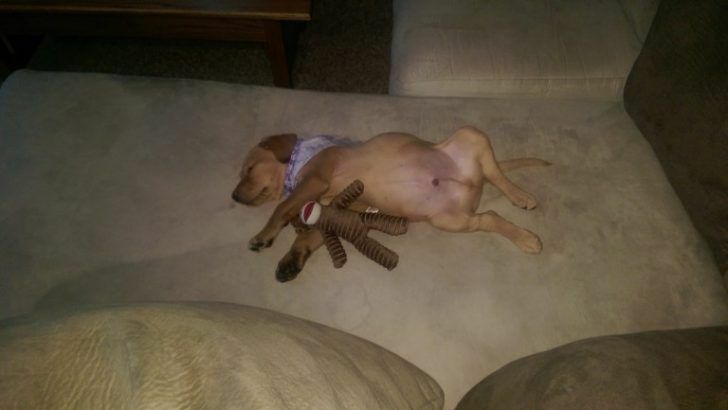 Clearly this puppy has no shame. 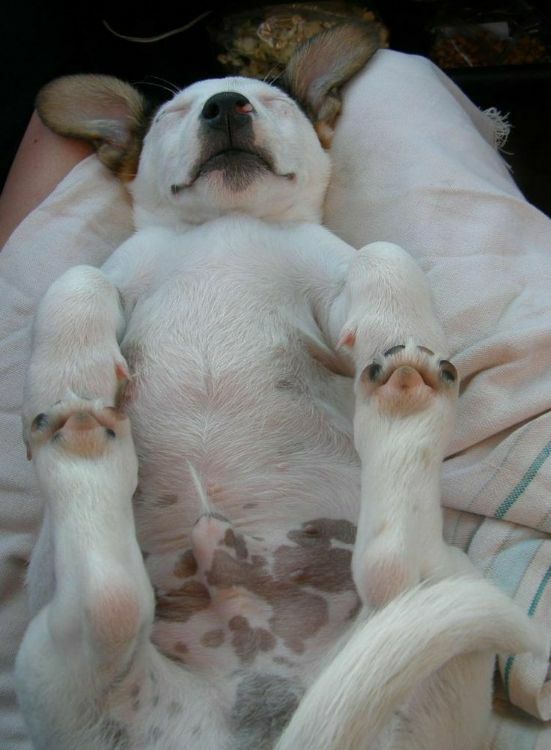 Now there's a comfy pup. 6. 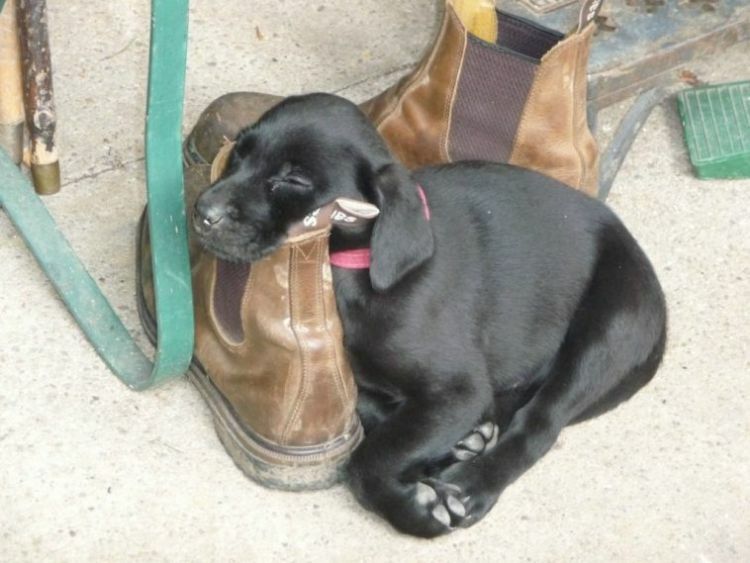 This puppy has the right idea. 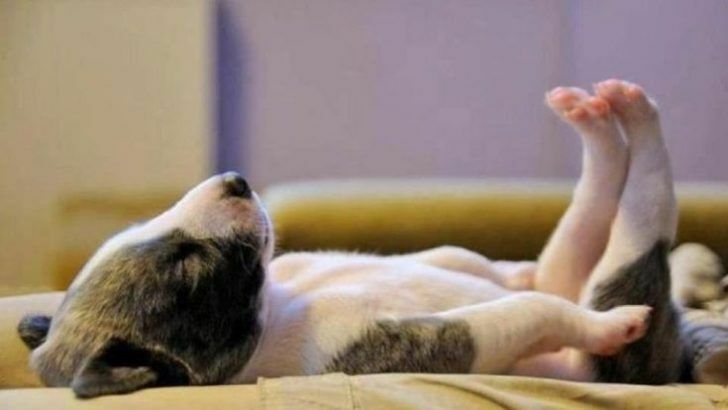 If you stretch while you're sleeping, then there will be more time for playing when you wake up. Maybe we should learn from him. 7. Someone's sound asleep and super comfy, too. 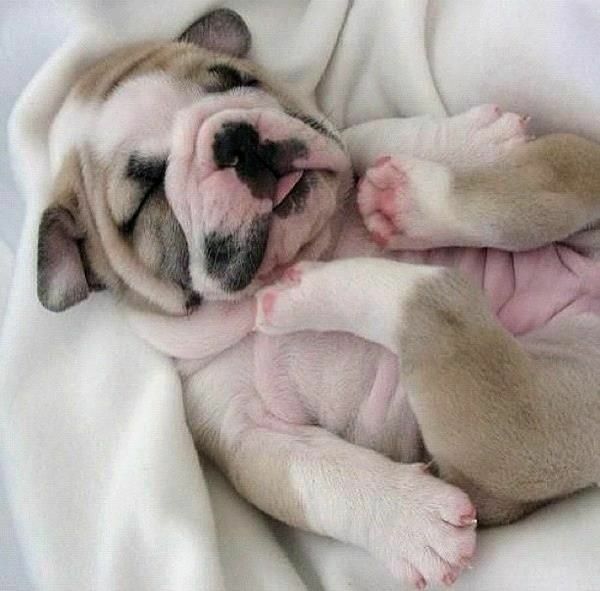 Not only is the pile of paws adorable, but those ears? They're perfect. 8. 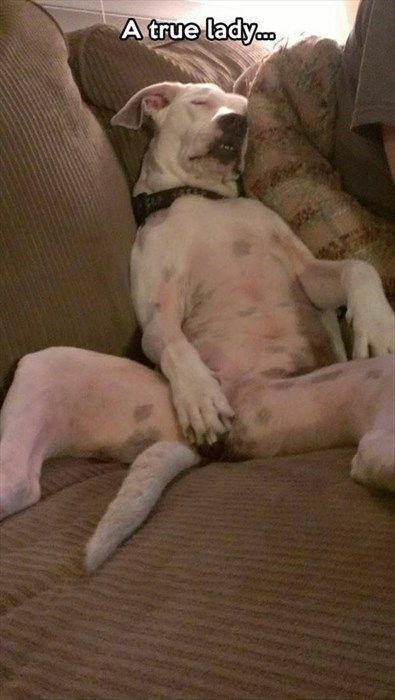 Not the most flattering pose in the world, sure, but can't we let her sleep in peace? 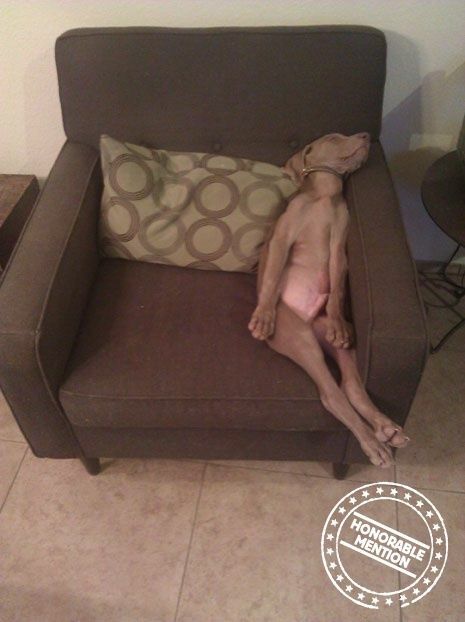 Big dogs need their rest, and between the couch cushions and an extra pillow, this dog has found the perfect spot. 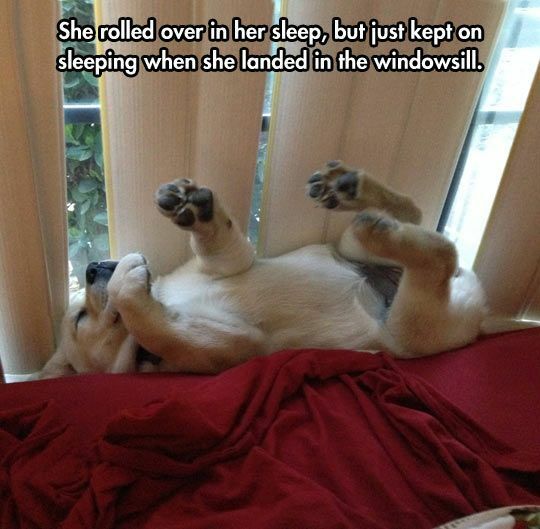 If you look closely, you can almost hear her snoring in relaxation. 9. 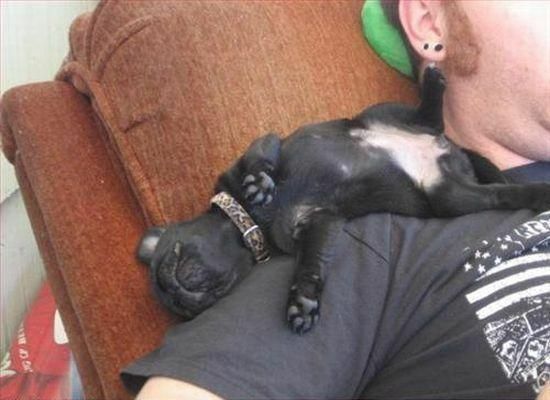 Sometimes you need a little help to achieve that perfect nap. 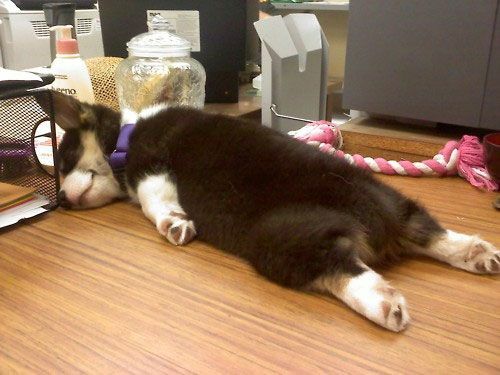 Plus, hardwood floors aren't puppy nap-friendly. 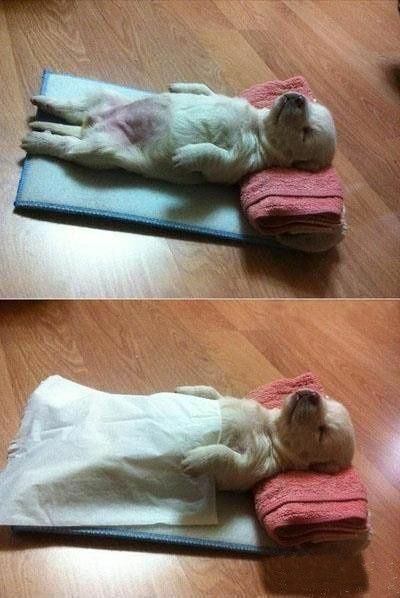 This lucky pup gets a mini bed, a pillow and a blanket all of its own.